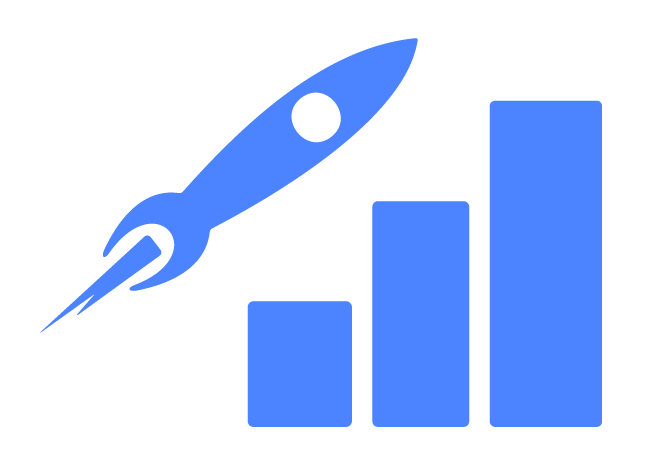 Want more business? We'll send confirmed orders at your preferred price, zero cost to you. Join our network of haulers and get more business for your hauling company. Add online ordering to YOUR website. Get started with a 30-day free trial of our online ordering system. 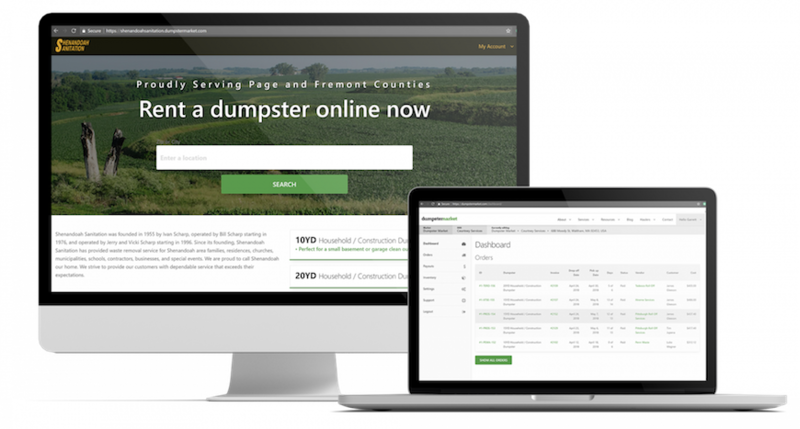 We build technology tools that empower dumpster rental companies to conduct business online.